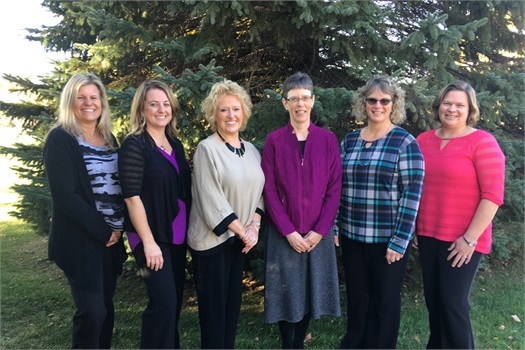 Not only does Advanced Financial Group of Traverse City, Michigan have seven highly qualified Financial Planners, the office has five very knowledgeable and experienced support personnel. Finding and keeping this type of talented office support is always a challenge, and we are very proud of the support staff at Advanced Financial Group. Between the financial advisors and the team supporting them, our clients are attended to by a real person on the other end of the phone…someone who knows them and cares about them enough to ensure they will receive the best personal service possible. 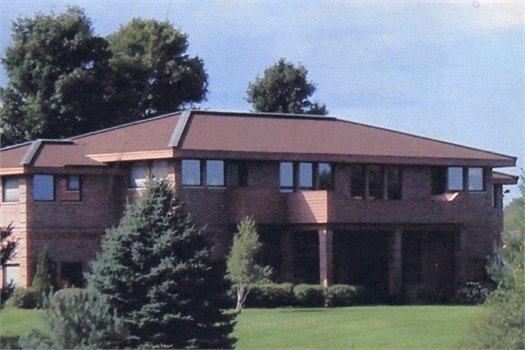 Located at 1925 Coral Lane (formerly 2121 North Four File Road) just north of the Hammond and Four Mile Road intersection in Traverse City, Michigan.